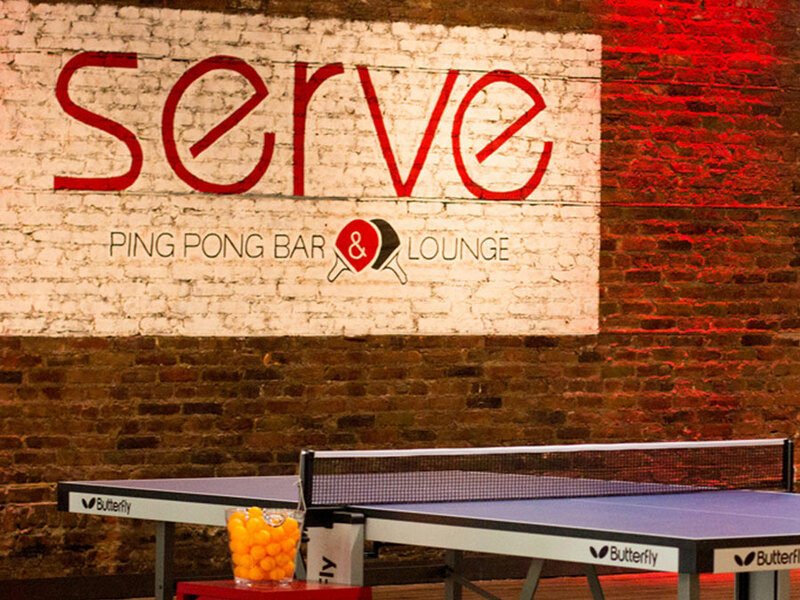 Serve Ping Pong Bar and Lounge was the first establishment of its kind in downtown Hamilton. The plan was to give the city a great place to socialize, enjoy good food and drink while playing an energetic game of ping pong. 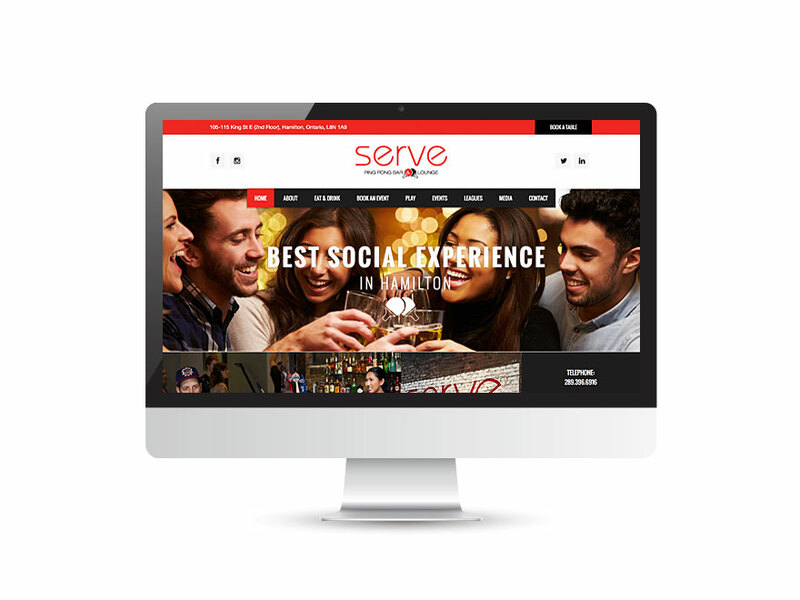 The team at Serve needed a strong brand and visual identity to attract the masses to this new social hotspot. The design of the logo became the visual cue for the physical location and the online presence for the business. Serve’s website needed to be visually engaging, have the right balance of content and help show off the great events and leagues available. 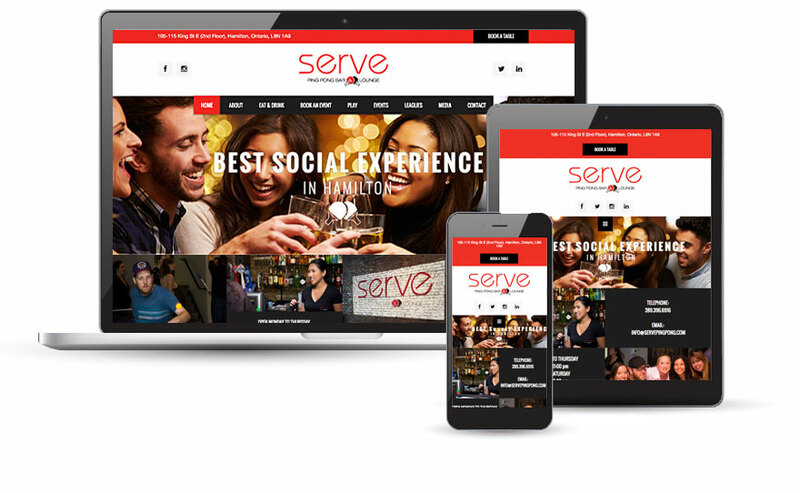 After a year in business, Serve has become one of Hamilton's biggest attractions for the downtown.